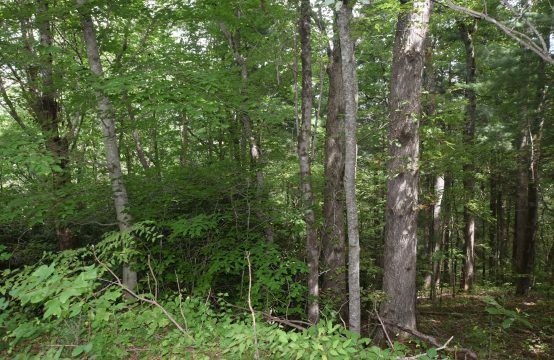 Wonderful 1/2 acre lot in convenient Fletcher location, just off Mills Gap Rd. County taxes, quiet area, requires well & septic. No Mobiles!